Have I mentioned how much I love using my slow cooker!? 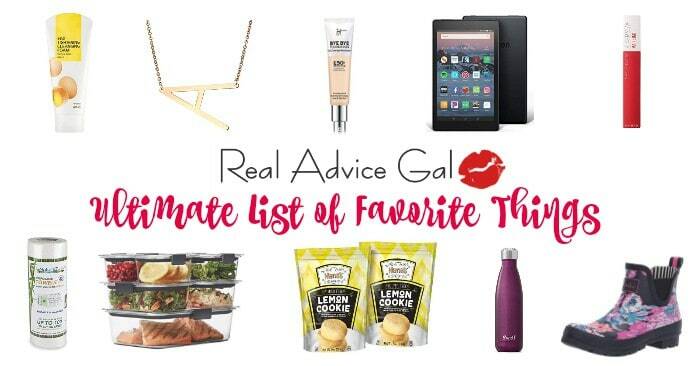 I use it at least twice a week, and it makes dinner time go by so smoothly. It’s also great for making large meals without having to dirty up a bunch of pans! As some of you know, my husband is living a gluten free dairy free life so I try to make sure I make meals that he can eat and the kids will still love. 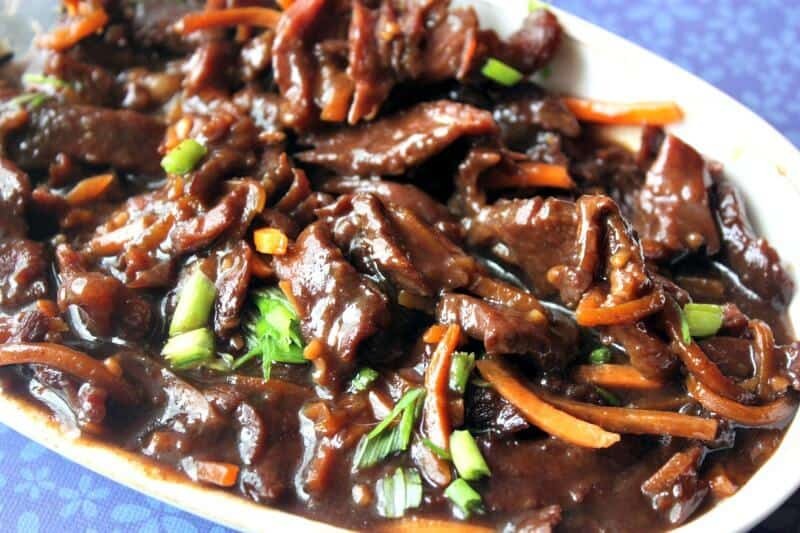 This week I’m sharing one of my daughters favorite recipes, my Gluten Free Dairy Free Slow Cooker Mongolian Beef Recipe! This is SO easy to make, and when done is fork tender. You can serve it over rice, noodles, or as my daughter likes it, mashed potatoes! You can also make a big batch of this and freeze it for later! Step 1: In a ziplock bag combine your cornstarch and flank steak. Seal bag and shake until steak is evenly coated. Step 2: In your slow cooker combine your water, sauces, garlic, and carrots. Stir to mix well. Step 3: Add your beef into your slow cooker and cook on HIGH for 2-3 hours or LOW for 5-6 hours. Add your green onions on top and serve hot. See? I told you it was super easy! And oh-so-good! This recipe can be shaken up different ways and with different flavors as well. Asian, Mexican, Southern, you name it! It’s also great for game day or parties. Just pack it in your slow cooker and take it with you. 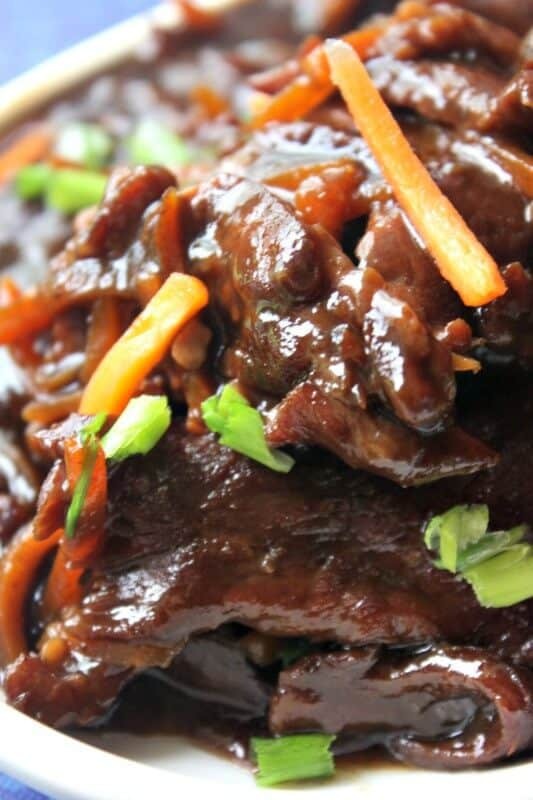 I hope you enjoyed this Gluten Free Dairy Free Slow Cooker Mongolian Beef Recipe! 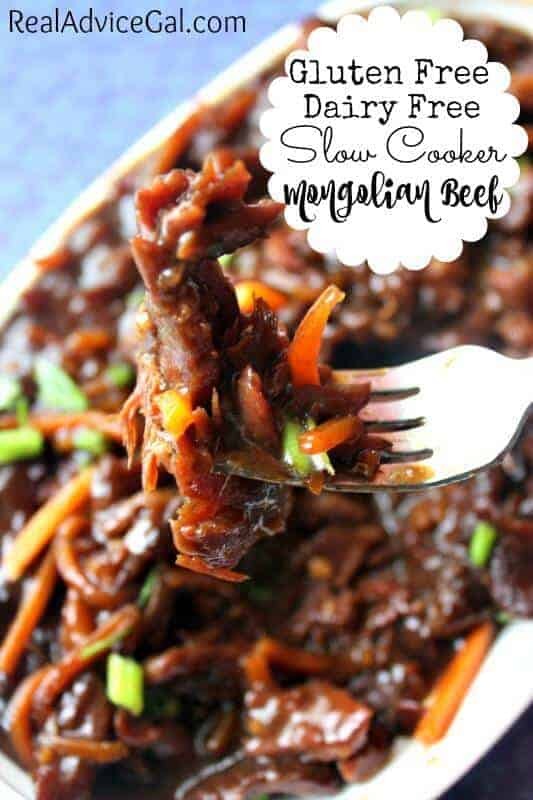 This Gluten Free Dairy Free Slow Cooker Mongolian Beef Recipe is easy to make and tastes great! Add you sauces, garlic, and carrots to your slow cooker. Stir to comine. Add in your beef and cook on LOW for 2-3 hours, or HIGH for 5-6 hours.